an adoption story: meet olive. 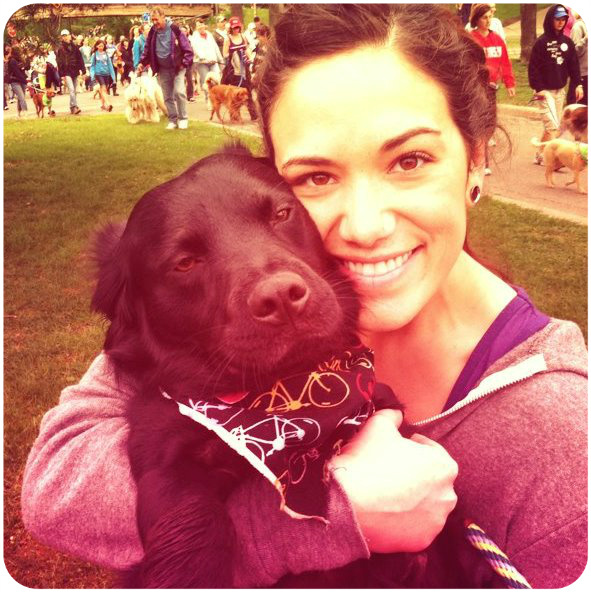 Olive’s adoption story told by her mom Jessika: “According to vaccination records, Olive started her adoption journey at a shelter in Indiana. Her name was Mila and was surrendered to the shelter, adopted by a new family who named her Chloe, and then surrender her back to the shelter again. Due to shelter over crowding, she was moved from Indiana to Minnesota’s Animal Humane Society. 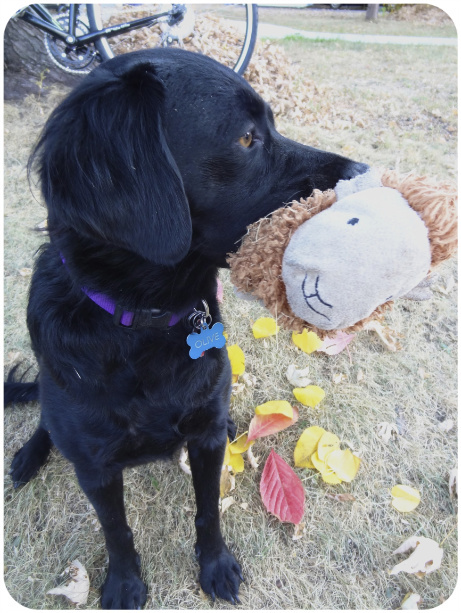 She was a 2-year-old retriever mix, quietly waiting the past 3 months in Minnesota for her forever home. With Valentine’s Day around the corner and a tax return check in my pocket, I knew Olive (sounds like “I Love”) needed someone to love and protect her, despite the stigma that comes from older shelter dogs. Olive has always been very reserved and cautious, even on the first day I came to meet her. She wouldn’t go up to strangers, but never barked or growled. 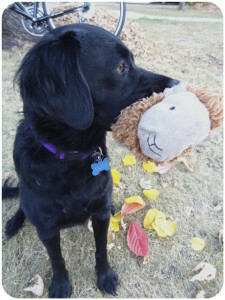 Her best friend was the stuffed toy given to her at the shelter (Sheepy) that she would gently carry around in her mouth. After many dog parks, car rides, doggy day cares, and treats, Olive has come around to being the genuinely sweet dog she has always been inside. Making so many friends, shaking hands, and showing off her tricks. 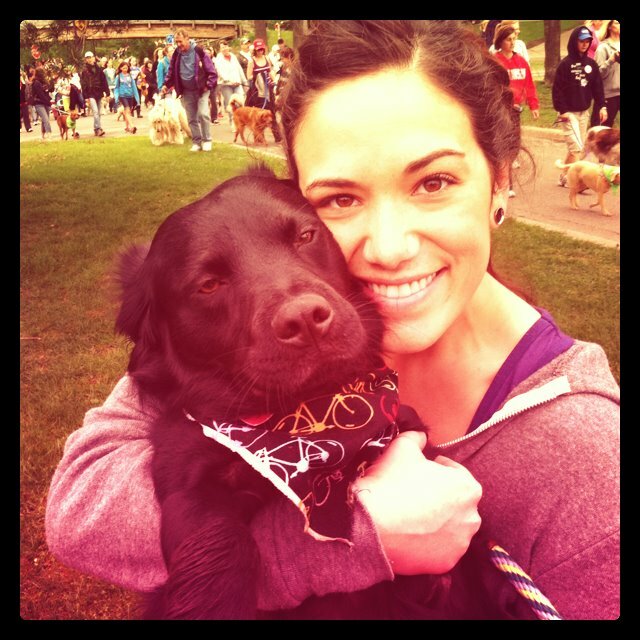 Homewhat's newan adoption story: meet olive.